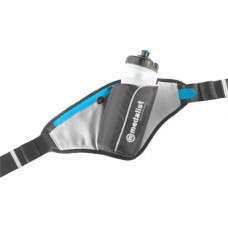 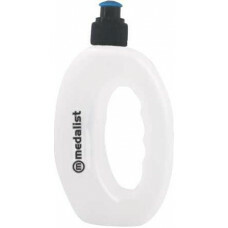 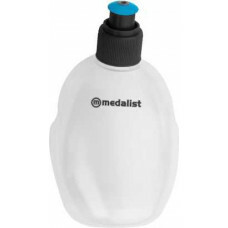 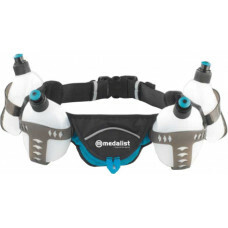 Hip bottle holster Angled bottle for ease of access Fully insulated holster 550ml hydration.. 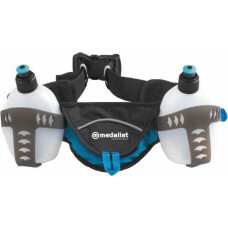 Nutrition belt Moulded holsters for simple and easy bottle access Two 300ml water or gel bott.. 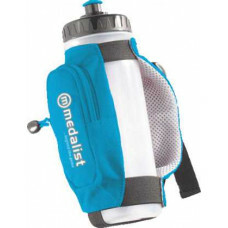 Nutrition belt Moulded holsters for simple and easy bottle access Four 300ml water or gel bot..
Handheld bottle holder 600ml hydration bottle with finger grips Zipped pocket for small essen..
300ml Durable plastic materials Fits hydro gel range This item is dependent on availability fro..
300ml Durable plastic materials Finger grips for ease of use This item is dependent on avai..